This week we have a mix of fun new features plus some additions that will help with troubleshooting and support. Anyway, we now support blank invoices in the Casa Node! From the payee side, this means you can request a payment from another person without actually setting the amount. As the payer of a blank invoice, you choose the amount you want to send. 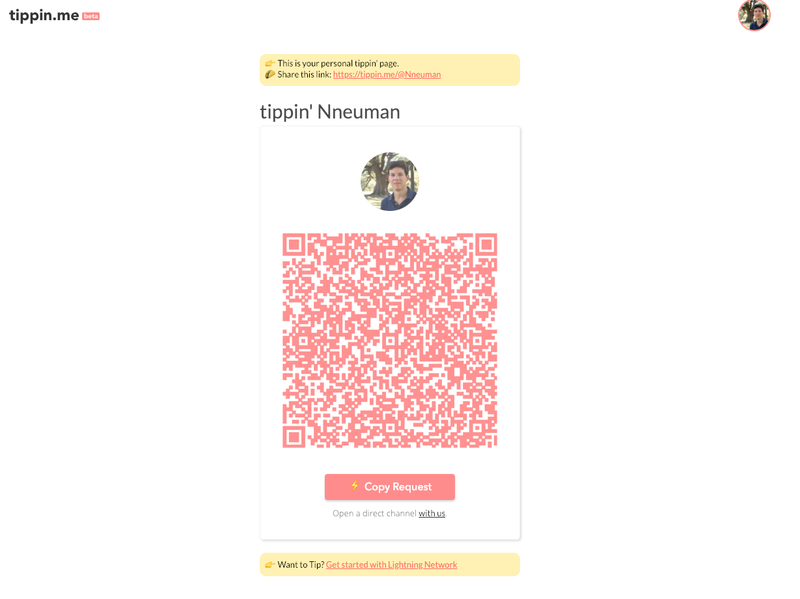 This is great for use with sites like tippin.me, so now you can send tips to content creators, builders, and people who help you out with questions about running a Lightning node. During initial setup of your Casa Node, you can now import your seed phrase from another LND wallet. Note that this only works with LND wallets, because LND uses a specific type of seed phrase called “aezeed”, which is different than BIP 39 wallets (basically all other Bitcoin wallets). So don’t expect to import your Trezor seed phrase and have it work. However, in case you have another LND node wallet that you want to port over to your Casa Node, now you can! When running a Bitcoin node, it’s a fact of life that sometimes your chain data gets corrupted. It usually happens due to unexpected power loss on your node. Previously, if this happened to Casa Node users, we’d send them a replacement device due to the amount of time it takes to resync Bitcoin from scratch on a Raspberry Pi (months). 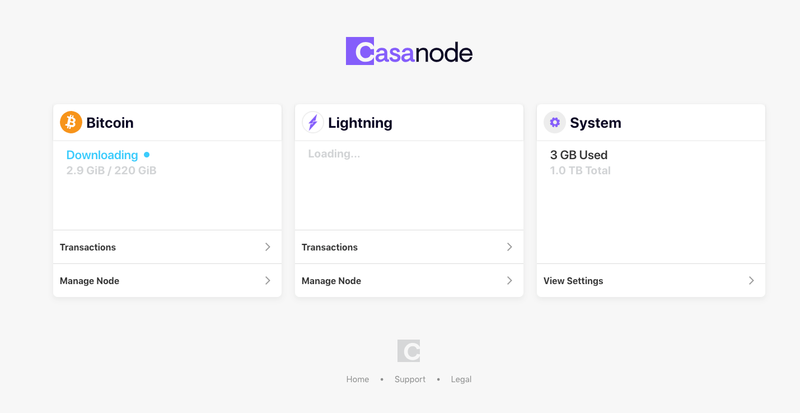 We’ve now added the option to resync from Casa, which downloads the chain from Casa’s Bitcoin node. This is much faster than syncing from scratch (it takes about half a day), but it does require trusting Casa’s blockchain data.It’s the same level of trust you put in Casa when we presync the node before sending it to you. As always, there is the option to sync from scratch for users who want to verify the entire chain themselves. You should only resync from Casa if directed by Casa support.